Chartered Accountants Manchester - M Seitler & Co. 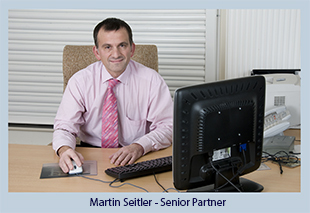 Welcome to M Seitler & Co.
We are a firm of chartered accountants serving Manchester, Lancashire & the North West region. As a leading independent firm of chartered accountants, we’ve made our name by specialising in small businesses.